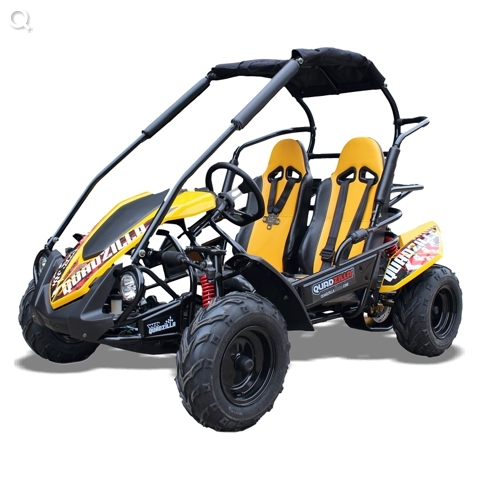 QUADZILLA’s newest mid-size kids go-kart featuring the latest innovations in off-road buggies. 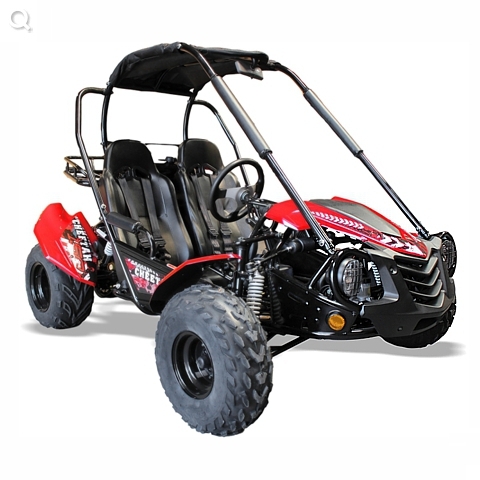 Produces excellent power and low-end torque. 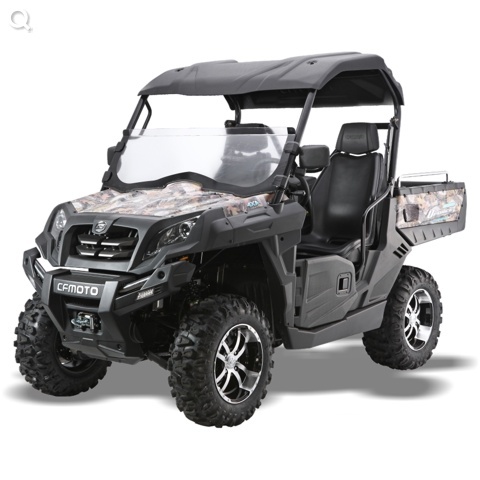 Comfy sport bucket seats with 5 point harness for safety. 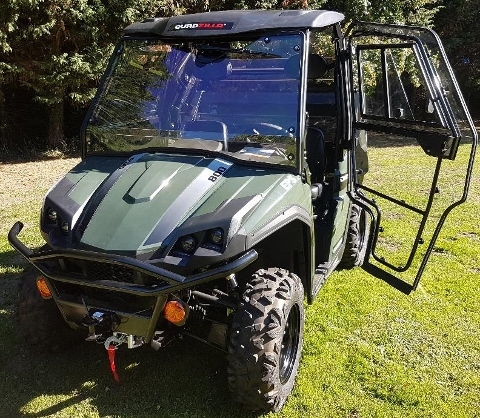 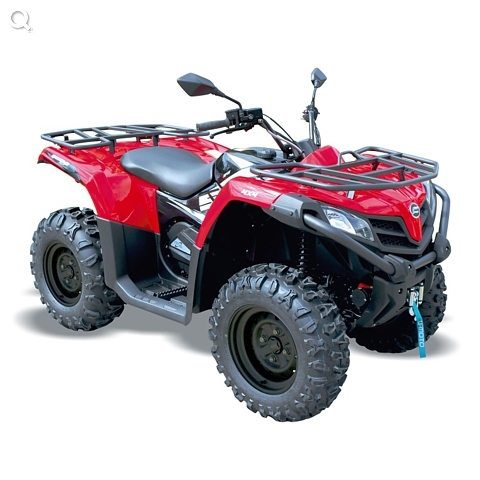 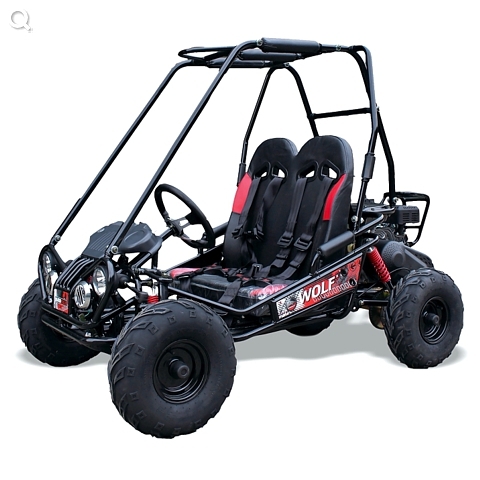 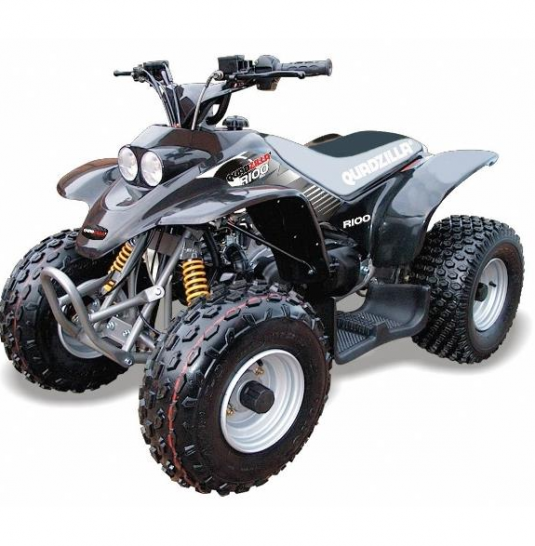 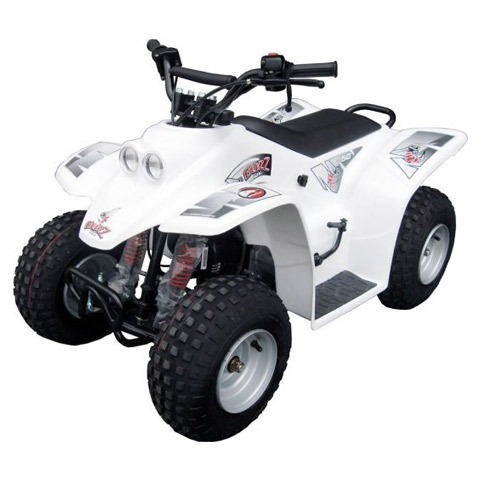 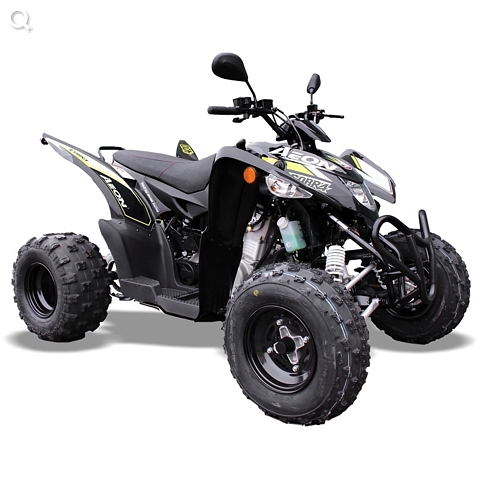 The Quadzilla Wolf XL uses a 4 stroke single cylinder 6.5 HP engine that offers great torque in any conditions.